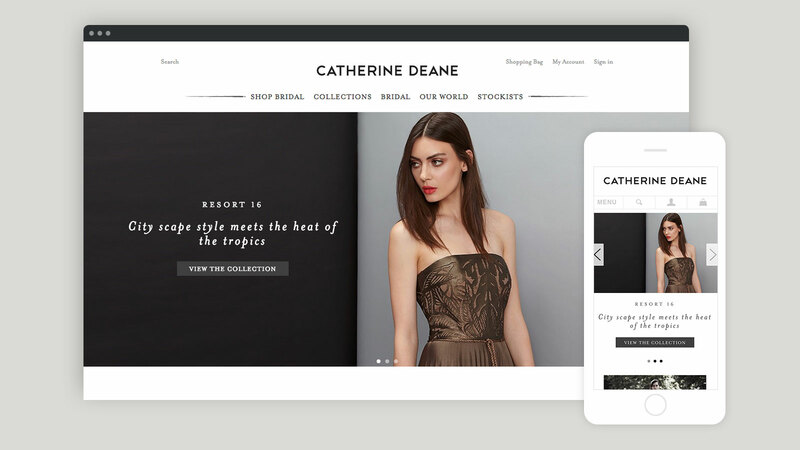 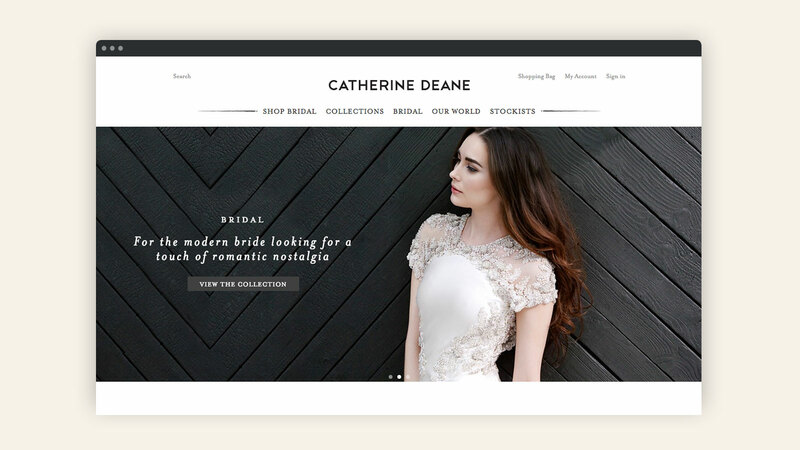 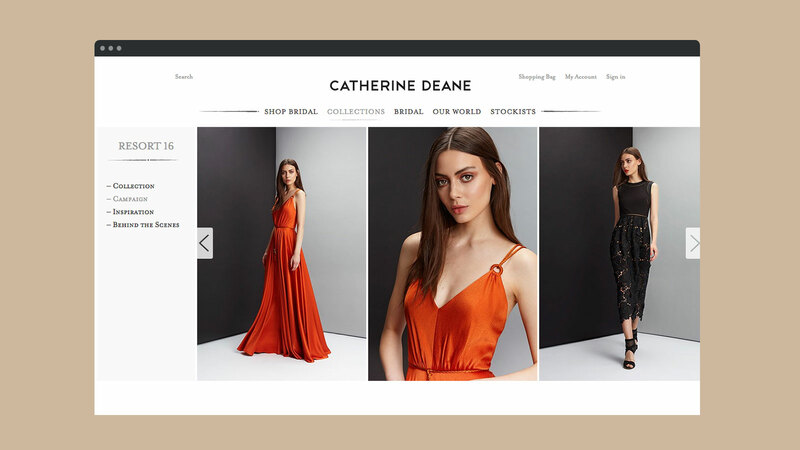 Catherine Deane wanted to increase their customer base beyond their London showroom, to reach new customers around the globe. 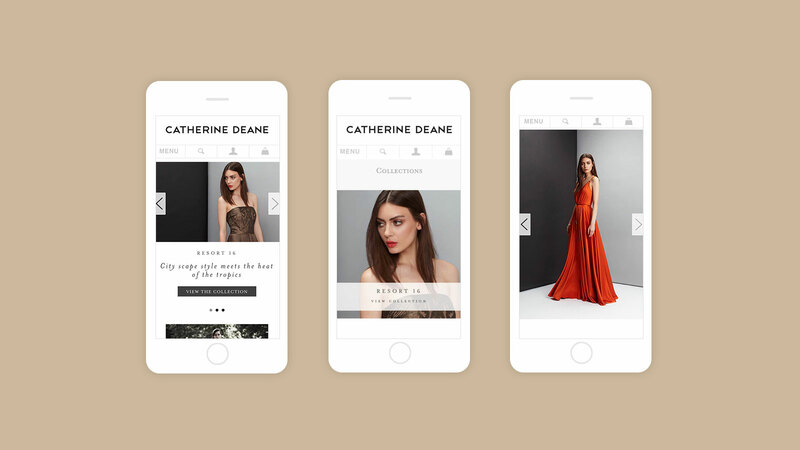 We created a more engaging online experience when browsing the ready-to-wear range; showcasing new collections, campaigns, and increasing editorial content. 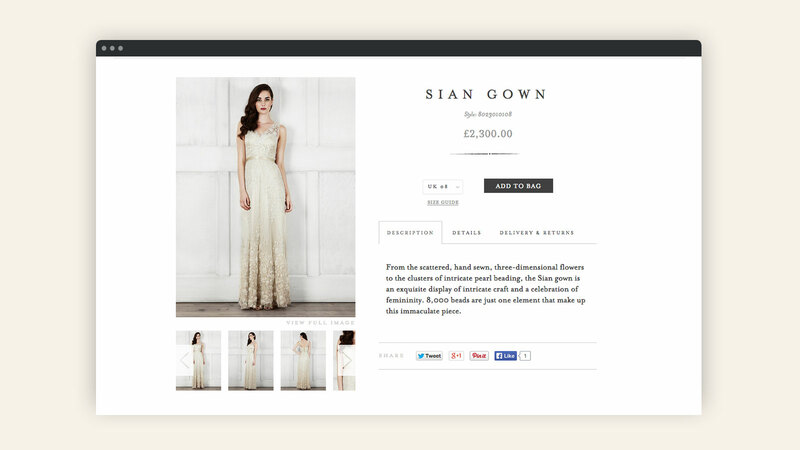 We then integrated an online bridalwear boutique into the website. 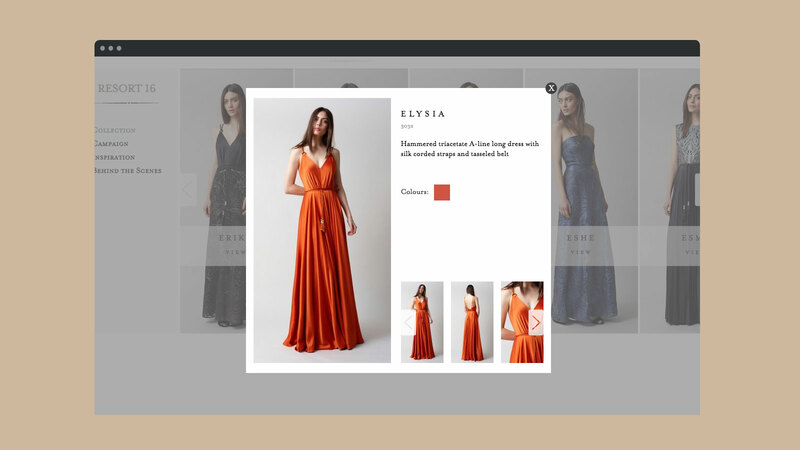 Having a direct online channel for bridalwear provided a way to reach busy brides around the globe, with a simple and elegantly designed solution. 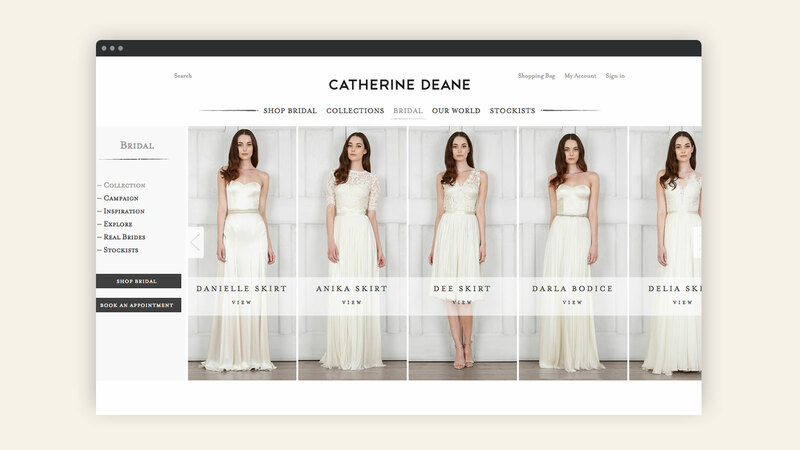 This has resulted in significant growth of sales in bridalwear since launch.